​After receiving his Bachelor’s in Mechanical Engineering in 2010, followed by his Master’s in Rehabilitation Science and Technology in 2013, Jonathan (Jon) Duvall is now working on his PhD in Rehabilitation Sciences at the University of Pittsburgh. In addition to his studies, Jon is also a current graduate student researcher at the Human Engineering Research Laboratories, where he focuses his research on developing assistive technologies for people with disabilities. His main research interests involve developing a “roughness standard” for pedestrian pathways to limit harmful vibrations to wheelchair users. Jon was a founding member of the Students for Disability Advocacy at the University of Pittsburgh and served as its President from 2012-2015. 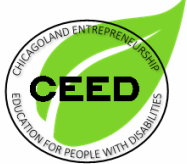 Jon was also a founding member of pathVu, a business aimed at helping promote safe and comfortable sidewalks for wheelchair users. 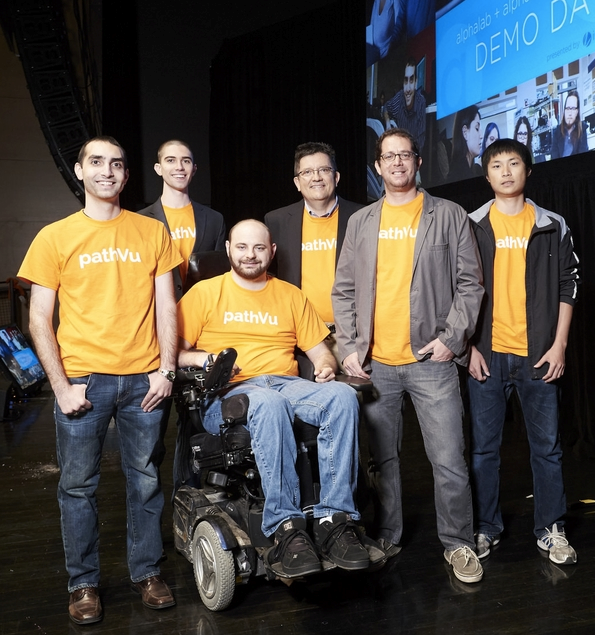 pathVu is an active startup business that puts sidewalks on the map, literally. pathVu’s main commitment is to improve walkability alongside sidewalks, and pathVu aims for everyday pathways, sidewalks, and trails to be completely walkable. Obtaining this goal would ensure that people of any and all ability would have full and safe access to every public and private pedestrian path, and it would also promote a healthier community overall.